Hello friends, Today I will tell you a method on how to send large files through Gmail on Android. Users can send Audio, Video and pictures files to anyone using these two methods. You can even send much bigger files than their original limit of Gmail. You can send data over 25 MB or even 100 MB+ using this simple method. Ever wondered that how to send large files through Gmail? If your answer is no then let me tell that there are a couple of ways by using which you can send large files through Gmail on Android. Well, Gmail doesn’t offer to send large files up to 25mb but by using some tweaks you can do so. Yes, I am not joking it is possible. In this article, I have shared 2 different methods with you guys which will help you to get the knowledge on how to send large files through Gmail on Android. So, let’s check them out. 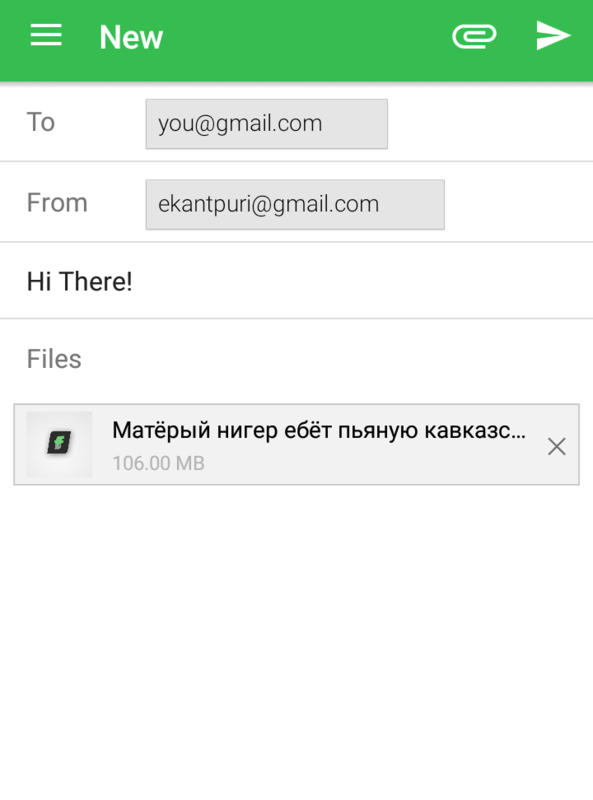 By using Google Drive, we can send large files through Gmail on Android. We all know that we can add as much as a large number of files in Google Drive. So, we can use this method to send files up to 25mb on Gmail from Android phone. The method is quite simple in which we are going to use the Gmail app and then use the Google Drive option to add the attachment. But, that is the overview only. To check the entire method, you have to read the below step by step guide for your convenience. Open the Gmail app on your Android phone. 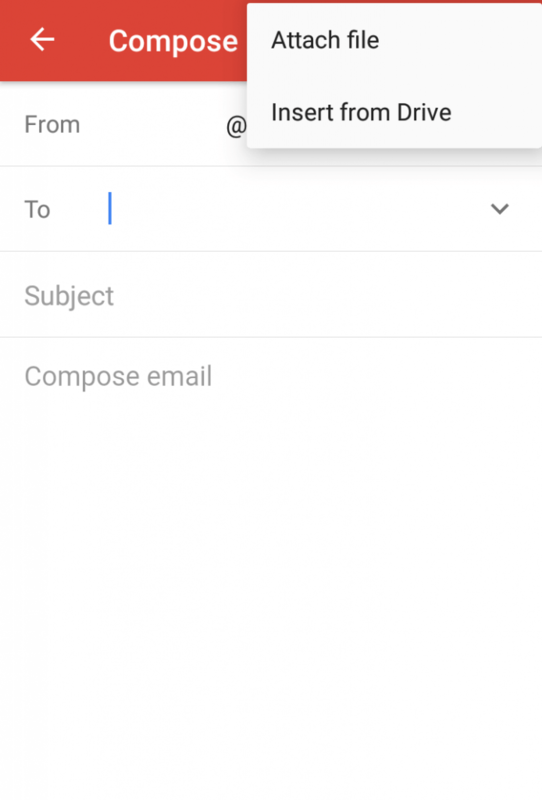 Now, Compose a new mail by clicking the pen icon. Enter all the mandatory details and then click on Attachment icon. After that, click on Insert from Drive option. Now, select the file from the Google Drive option and add it to the attachment. You can see that by this way you can add up to 25mb file on Gmail very easily. Note: You have to add that file which you want to send in the mail on Google Drive before following the above steps. 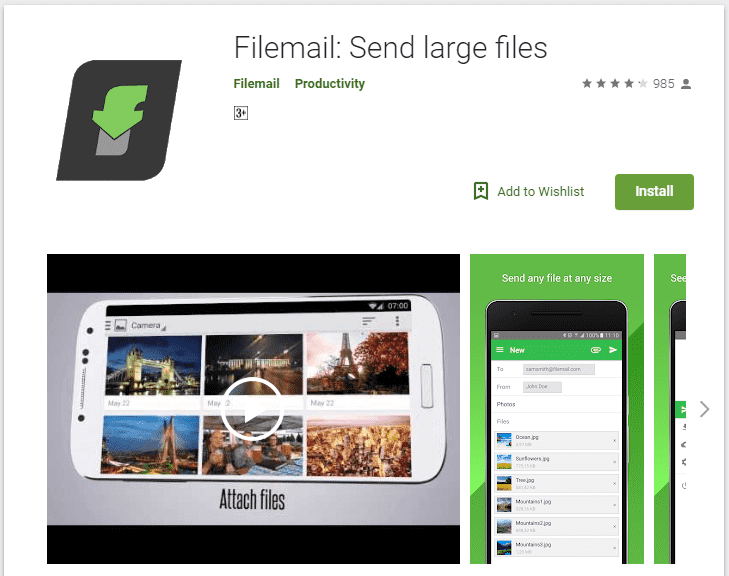 FileMail is an Android app which is available on Google Play Store to be downloaded for free of cost. Basically, this is a third party app which is very simple and easy to use. It is very lightweight as well. The main thing about the app is that is it designed to send emails from any email service to any other email service. For example, Gmail to Rediff mail. However, this is not the best thing, in fact, I will say the fabulous idea because it also has the functionality to add attachments up to 25mb so that you can send large files through Gmail up to 25mb. Get the FileMail app from Google Play Store. Now, open it as you open apps on your Android phone. Then, enter all details i.e. email address in the form and to section. Once details are done then include that attachment from your file explorer. After adding the attachment. Simply, click on the Send button to send the email. We have seen two different way by which we can send large files on Gmail up to 25mb. Both the methods are different from each other to that you can try another one if one does not find work for you. 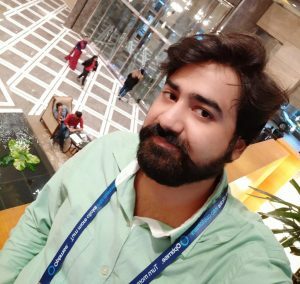 Probably there will be other methods too but these both methods are straightforward so that you are not going to face difficulty by using them. I hope both ways are found to be working for you. Make sure you share this article with your friends also and let them know that how they can send large files on Gmail up to 25mb.